First on the trail (after an obligatory cocktail at Turtle Bay - it'd be rude not to make the most of Happy Hour) was The Pudding Pantry! 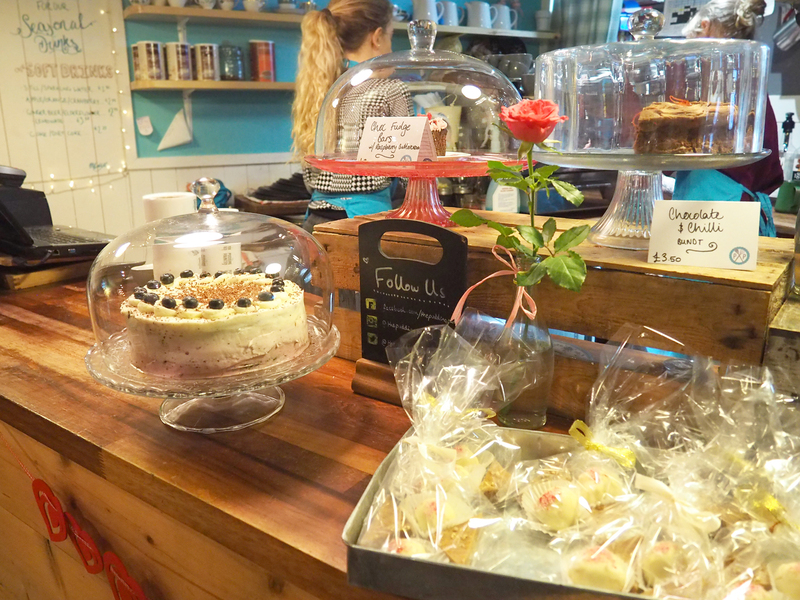 The concept of this gorgeous French bakery-inspired, shabby chic cafe was created by 3 friends who had "an insatiable desire to provide the kind of food and coffee that will keep you coming back". And yes, I'm already planning a return visit. We were excitedly greeted by a mini Salted Caramel Brownie Freak Shake, and it was bloomin' marvellous, being sweet and indulgent with clouds of thick whipped cream. I'm not sure if I could manage a full size however! We also were treated to a slice of their Banana, Cinnamon & Walnut cake (all their cakes are baked in-house by their pastry chefs), which was moist, flavoursome and moreish. I'd definitely recommend popping in for some tea and cake, and I defy you not to want to Instagram every corner of it! Then, it was a short walk to CaBella, the number 1 makeup boutique in the city, for a makeup masterclass. The CaBella concept was created by founder Dannica, after rushing around to get ready before a night out. She wanted to create a space where you could be pampered and preened, ready for your big night out, where the only thing you have to worry about is not spilling your prosecco down your dress (I do it every single time...). 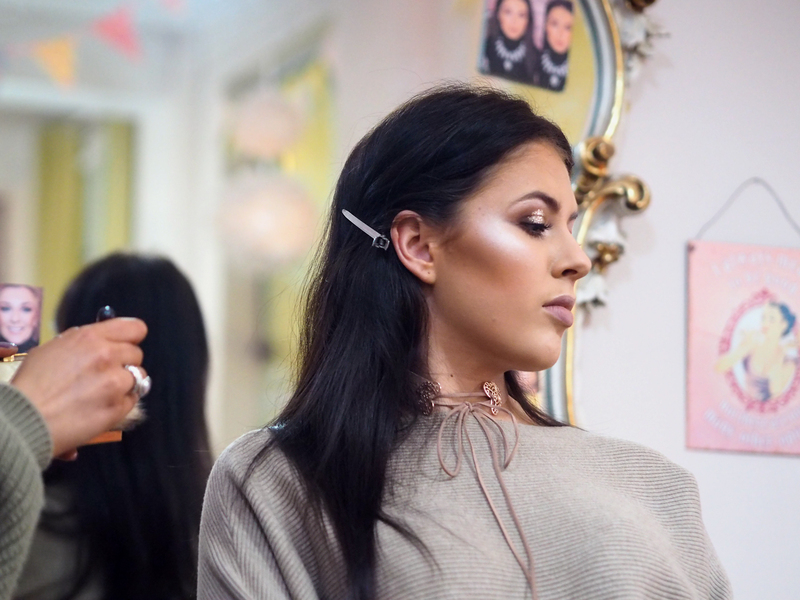 The lovely Dannica talked through some of the products they use on their clients to create the perfect smoky eye, and gave us a demonstration with her beautiful model Jordan, their resident 'Lash Queen'. As well as makeovers and masterclasses, CaBella also offer LVL lash treatments, which is something that I've been looking into a lot recently. I'm definitely going to take the plunge soon! I'm not going to hide the fact that we were one excited bunch of bloggers as soon as the word "wine tasting" was uttered. Weaver's Wines played host to us on the third stop of our tour of independent Nottingham. Established in 1844, Weaver's is one of the oldest independents in the city, and it is now in the 4th generation of the family. Housed in a beautiful Georgian building lies the location for their tasting events, which felt like stepping into a beautiful stately home. They also have a store just down the road at 1 Castle Gate where you can buy their fabulous wines. 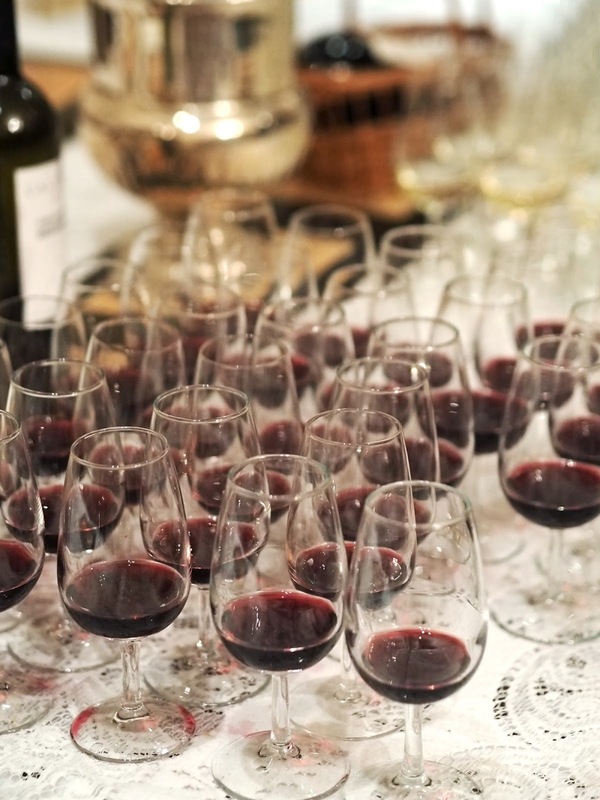 We were warmly welcomed by Managing Director Alan Trease, who had provided three wines for our tasting. There was a sparkling Crémant du Jura (Château Béthanie Brut), which I really enjoyed with its citrus flavours and a slight savoury twist. Next was the red, a 2014 Cellar Cal Pla Crianza (Porrera), which I enjoyed with its notes of opulent damson fruits, nutmeg and cinnamon, as well as silky tannins, which give a lasting flavour of rich oak. Finally, there was the white: a 2015 Solitär Riesling Troken (S A Prüm, Mosel) which personally wasn't to my taste with its drier style and notes of peach, fresh apple, mineral flavours and a hint of petrol (no, really!). Then we were able to head down into the wine cellar, which was housed below the tasting room - beware of those stairs after a few wines! 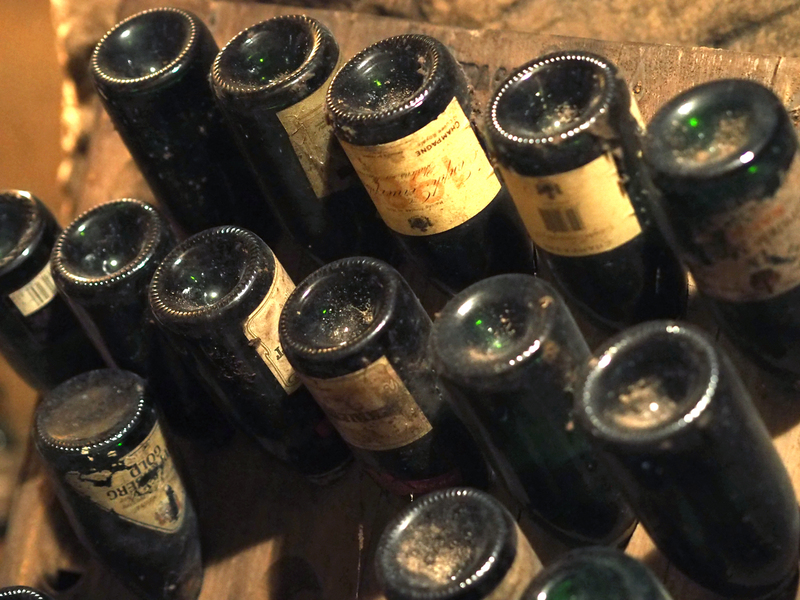 The cellar is home to some of their more rare and expensive wines, and was a great thing to experience! The team also kindly gave us a bottle of 2013 Alto Los Romeros Gran Reserva to take home, which was such a lovely touch that no one expected. Full bodied, with black fruit flavours, it sounds right up my street, and I can't wait to pair it with my Sunday roast. 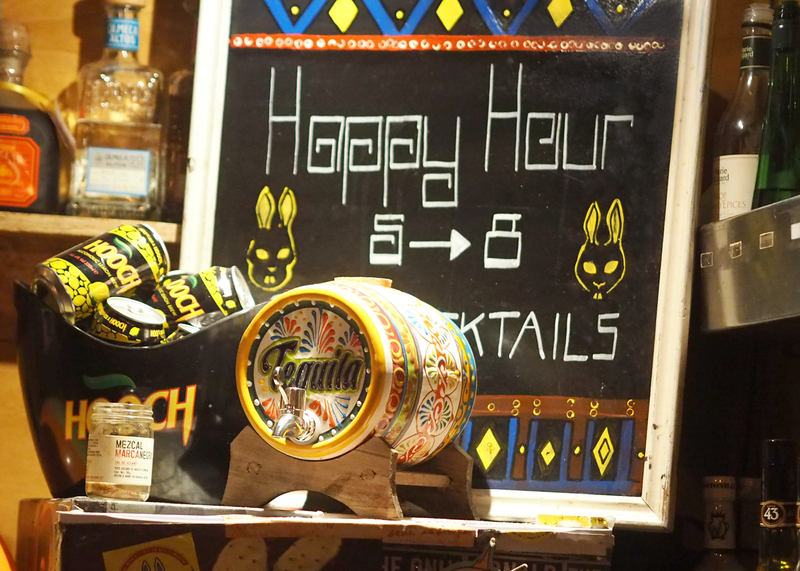 The last call of the evening was one that was highly anticipated, Tequila and Mezcal cocktail bar 400 Rabbits. Tucked away just off Market Square, is the small but perfectly formed bar, which opened in 2015. 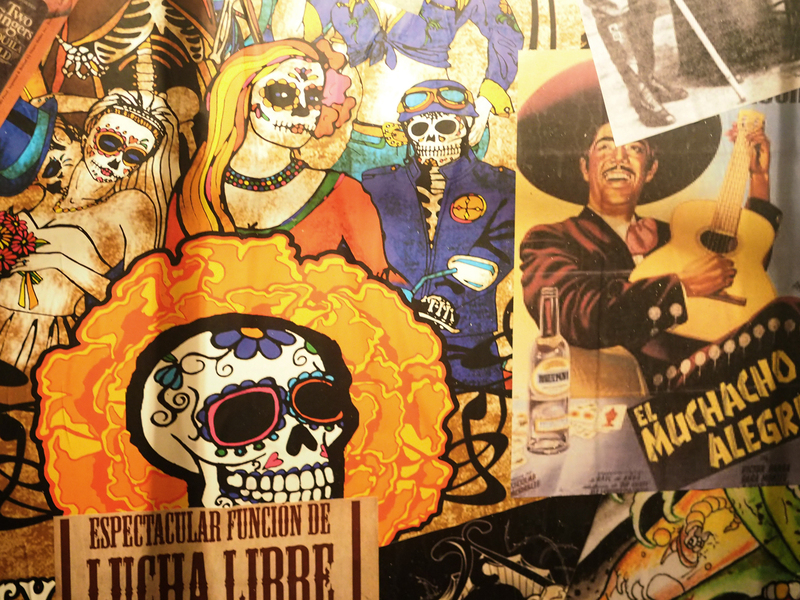 It has such a fun atmosphere, with tons of Mexican sugar skull imagery and a real fiesta vibe, and a games area upstairs with a Sega Megadrive, board games and a fuseball table which we just had to have a go on. I'm not a huge tequila lover (it reminds me too much of uni and party holidays), but I was up for giving it a go and seeing if it would change my opinion on the agave spirit. The owner gave us a talk on the different tequilas, and their origins, and the passion in which he spoke about the spirit was inspiring. There was a huge Valentine's cocktail and Sangria, as well as a variety of shots for us to try. 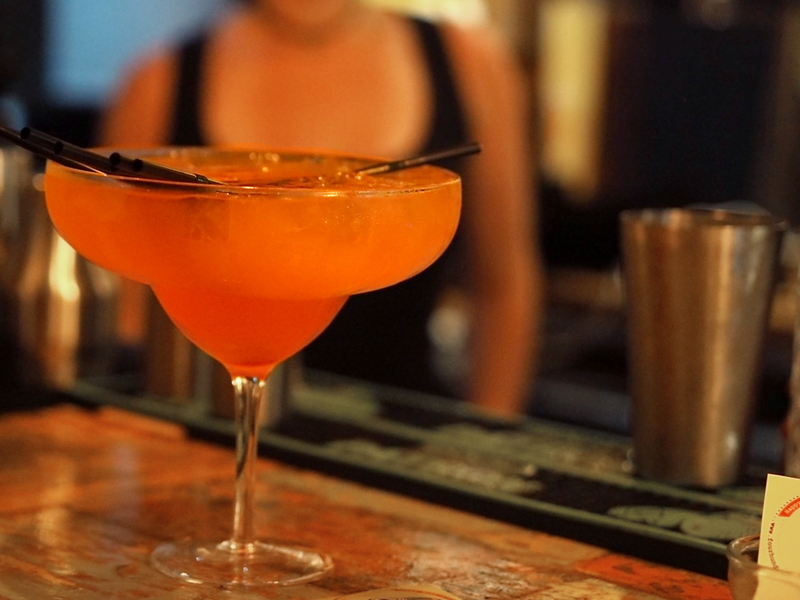 One that I was a particular fan of was the Verdita shooter. The bar doesn't serve salt and lime (I know, I was shocked too when I heard), but in its place is this exquisite little blend of Aqua Riva Tequila, coriander, mint, jalapeno, lime and pineapple. Don't knock it till you try it, I'd order a pitcher of the stuff if I could! The Gringo (elderflower, apple, mint, lime, cucumber) and Bandita (mango, pomegranate, tabasco, lime) shooters also sound amazing! We're planning to make 400 Rabbits our first stop when we have our girls night out in Nottingham, especially seeing as all cocktails are £4 and they sound amazing! I had a fantastic time at the #Snizl4Notts event, it was easily one of the most fun events I'd been to in a really long time. The Snizl team, were so enthusiastic and fun, definitely the kinds of people I'd want to take on a night out! It all just reminded me of a bar crawl on holiday, but more fun (and less sun!). I was really impressed with all the places we visited on the tour, and would definitely make an effort to re-visit them next time I'm in Nottingham. Next time you're planning to visit, it's definitely worth downloading the Snizl app (it's free and available for both the App Store and Google Play) so you can discover some independent hidden gems for yourself. Where are your favourite places to go in Nottingham?